Capital gains tax is tax payable on capital gains realized from the sale of a capital asset. Capital Gains Taxes are assessed by the federal government in the United States as well as by most states. 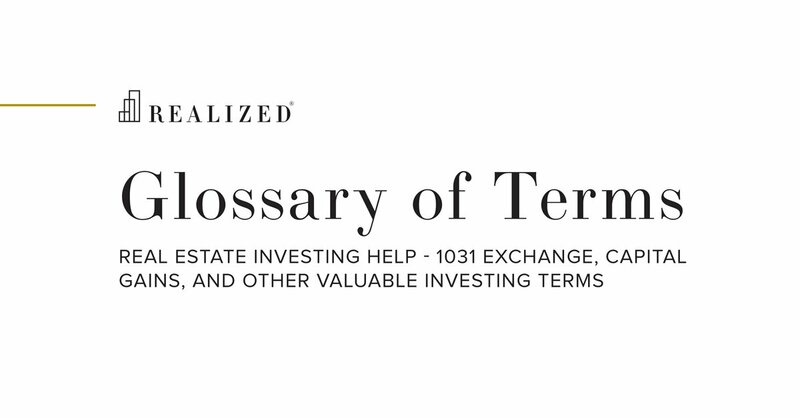 However, capital gains taxes may be deferred by conducting a 1031 exchange.